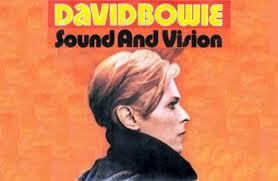 “Sound and Vision” was a pretty cool tune from a David Bowie album that made my Top 30 Rock Albums of 1977. It’s also a pretty cool name for this page where I’ll gather up my box set (sound) and Blu-ray (vision) reviews. I might also throw in the odd DVD and CD/vinyl reissue when so inclined. 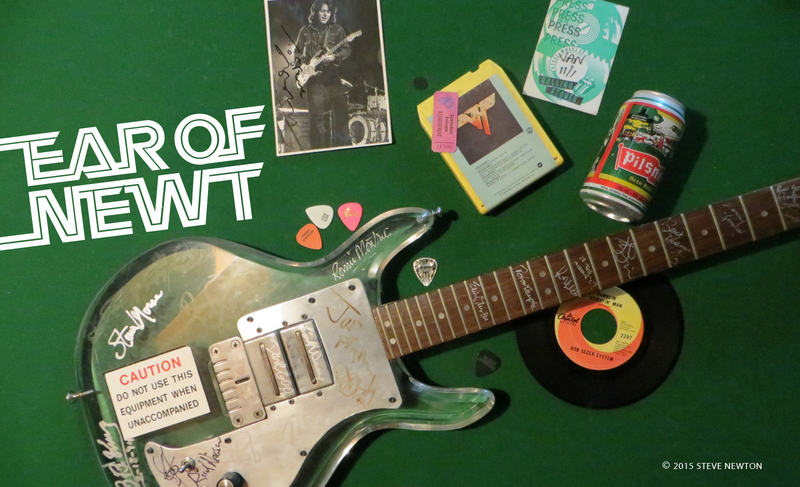 100,000,000 BON JOVI fans can’t be wrong…or can they?